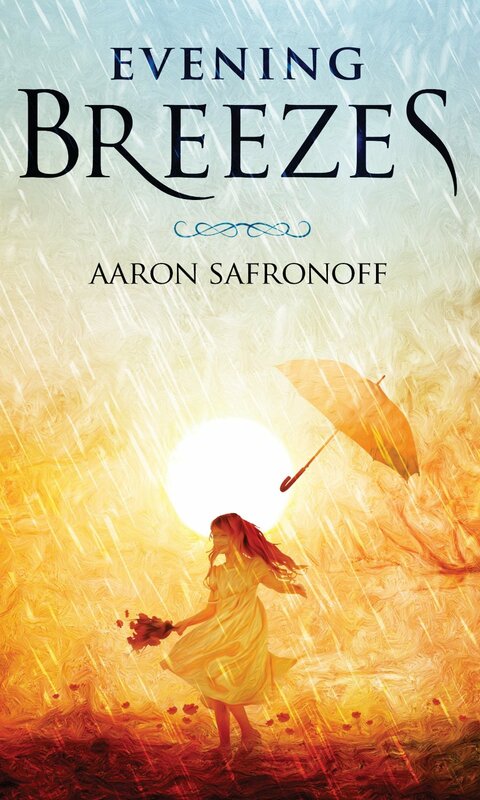 My name is Aaron Safronoff, author of an adult sci-fi two volume set, Spire and Fallen Spire, a children’s fantasy trilogy, Sunborn Rising, and a novella of contemporary literature, Evening Breezes, written for I don’t know whom. 😉 I love hockey, and miss playing a lot. I’ve survived a few dramatic accidents, including breaking my neck, but I’m fine now – physically – although my health is subject to the five cats who live with me, and threaten me on a regular basis. 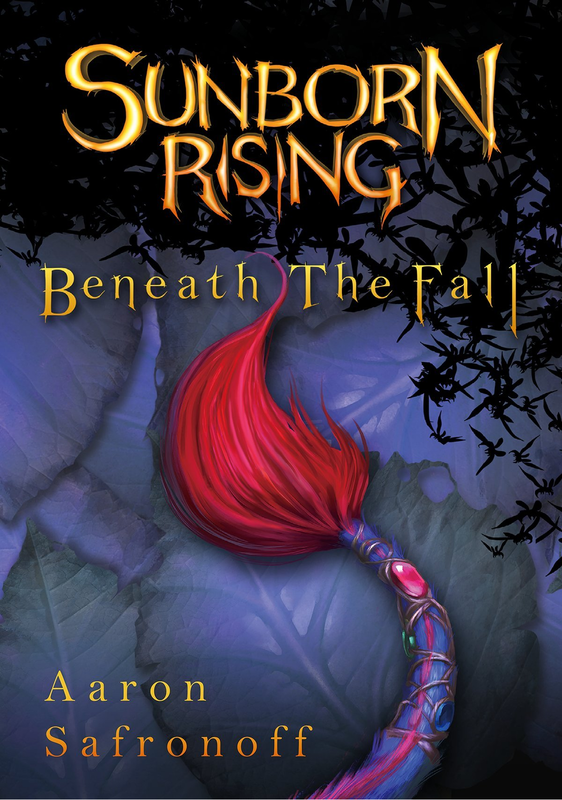 2016 saw the release of the first volume of Sunborn Rising, my middle-grade fantasy series. The franchise is much more than a book: illustrations, music, and animations created by other brilliant artists provide a level of immersion, both profound and humbling. 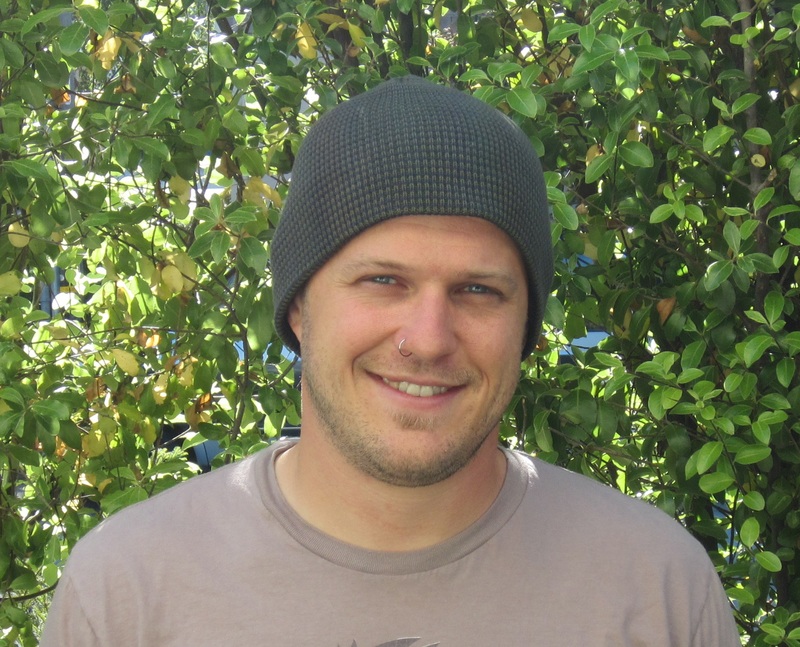 Neoglyphic Entertainment, publisher and innovator, (full disclosure, I’m a founder), even developed a casual game app, Endless Rush, and a reading app, Sunborn Rising, that mixes the music with reading speed to enhance the emotional impact of the story. Both apps released in ’16, and are available on iOS and Android. Reviews have been extremely favourable, and audience reception has been extraordinary. Honestly, interacting with the fans has been my litmus for success and recently, a woman, we’ll call her Mary, gave me like five hugs – that’s pure win! The only reason I do any of this. No. 😉 I mean, I made conscious decisions throughout the process. I didn’t agree with certain choices – other people and interests, expertise and knowledge, had to be considered – but I wouldn’t have done any of it differently. I try not to indulge in that myopic reasoning, that clouding and narrowing of vision that occurs in retrospect; is a world of infinite possibilities rendered predictable by knowledge of one outcome? Sounds like a farcical, arrogant delusion to me. I’ll try to do better next time, of course, but next time will come with its own unique characteristics. I’m better armed to make decisions suited to my desires, but whether that improves the experience is up to the audience. In my next endeavour, I will compromise less, hoping to learn more. Awkwardly? Over the last year, I experimented with my various voices and genre interests, all while working professionally toward completing manuscripts for Sunborn Rising, volumes two and three. In many ways, those endeavours oppose one another. I like to think each has informed the other, and through contrast or complement, helped me understand why I prefer the styles that I do, and hone the style I’d like to call my own. I guess the biggest gain is that I trust my own judgment more than ever before, so I’m stronger in my own voice. Not yet! Still a few weeks left! For sure! I’ve been thrilled to receive so many wonderful reviews, both in print and in person, and I guess I already said it, but so many spontaneous hugs have made this year unforgettable in terms of fans and readers. Thank you! Do you have a favourite 2016 interaction with a reader or a favourite review? Feel like I’ve said enough about hugs. Is that even possible? 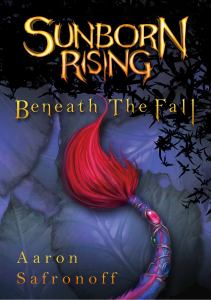 Among the numerous written reviews and meeting many blog hosts and readers, one fan stood out time and again with his interest in every facet of the world of Sunborn Rising. He even designed his own version of the logo! Huge thank you to Qian, the Dragon Tail! Know what you want. Are you an artist? The intimate connection to your audience more important than their number? Are you an entertainer? Do you want to provide a catharsis, well-understood, and lacking controversy? There’s a spectrum there, heck, a multidimensional array of possibilities, both complex and beautiful. It’s important to have some idea of where you want to fit because you’re going to work with others along the way. If you’re unsure what you want to be, you’re likely to lose shape, to be stretched in multiple opposing directions, and become nothing. I’m not sure I have a complete picture of the industry, but budding authors should beware the seemingly endless parade of success-for-hire companies that want to help you launch your career. It’s an industry of indie-exploitation banking on your desire to follow your dreams. Be sceptical. Do you have a favourite book from the past year? China Mieville’s, this census-taker. Vivid, thoughtful, and emotionally powerful, the book reminded me of the importance of writing as art, and why I strive ceaselessly to improve. I’m completing the Sunborn Rising trilogy! Volumes two and three are well underway. Also, I’m always taking notes for other stories, both short and novel length works. Excited to reveal those as I develop them. The release of the Sunborn Rising trilogy, of course. Fingers crossed. Wish me luck. I’m not super talkative about my writing anywhere, but I love to chat, so you can find me on twitter, facebook, and Instagram, or visit my rambling website. Message me, or email, or whatever. I’m sure to respond. 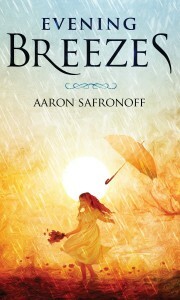 Oh, and of course, I’m on Goodreads. If you want to keep up with Sunborn Rising specifically, you can check out the eponymous website, and sign up for our newsletter, or follow us on twitter, or facebook.